Cookies are used to feed the fairies that float around the internet carrying pixels, so that it works. If you don’t want cookies on your website, you must starve the fairies. 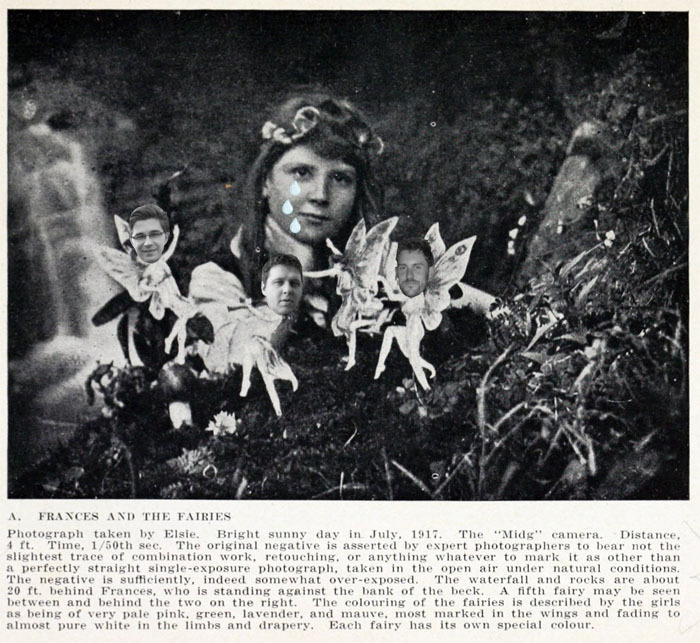 When fairies stave their symptoms include pains in the fairy stomach, severe and painful fairy constipation, followed by uncontrollable fairy diarrhea, fairy faintness, fairy weakness, and fairy dizziness. The little fairies slowly become emaciated and drawn, although their little fairy feet and hands may swell with retained water. As a rule, the cookies that feed the fairies help to increase your browsing experience, as each fairy feeding on a cookie will be able to remember what websites you’ve been on. However, if you’re scared, you can disable the cookies in your browser so that they starve to DEATH. This entry was posted on Saturday, April 27th, 2013 at 12:00 pm and is filed under Articles, Honest Publishing Blog, News, Writings. You can follow any responses to this entry through the RSS 2.0 feed. You can skip to the end and leave a response. Pinging is currently not allowed.